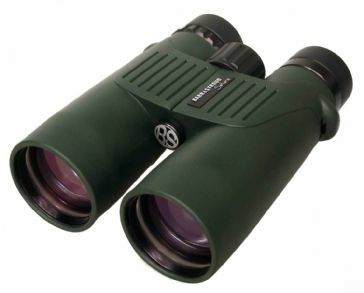 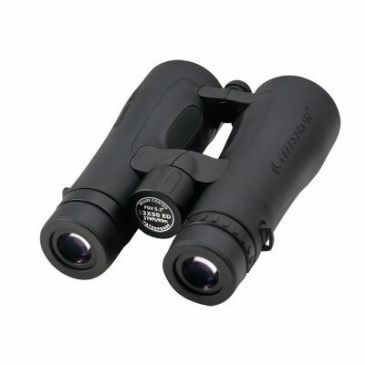 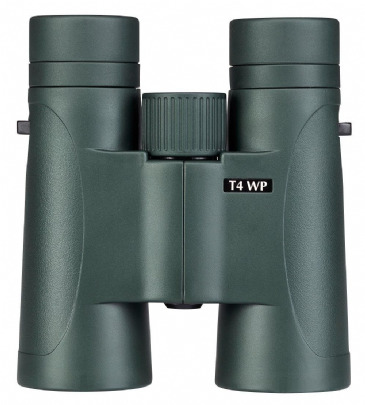 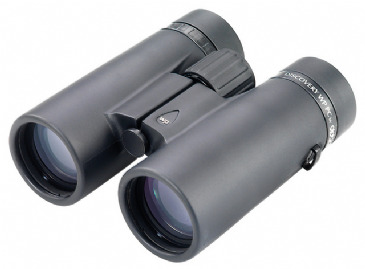 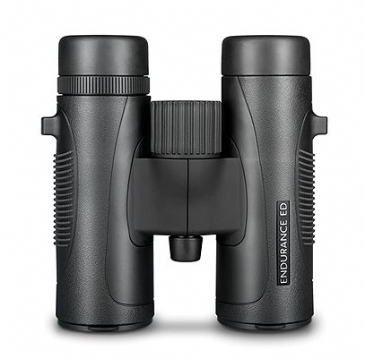 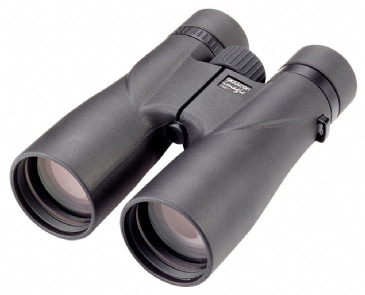 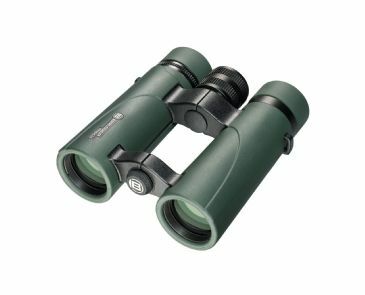 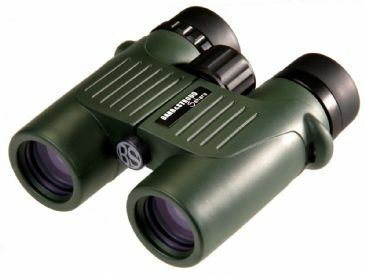 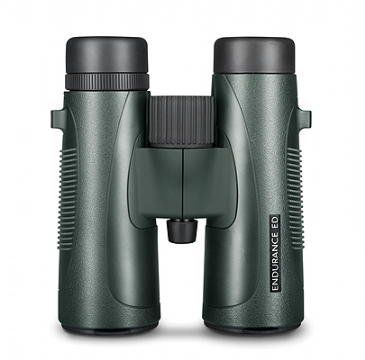 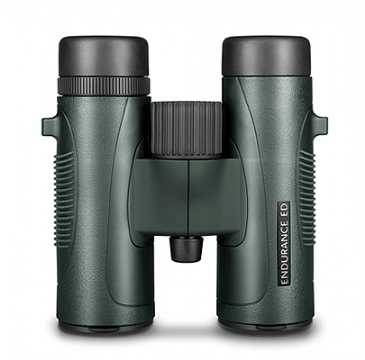 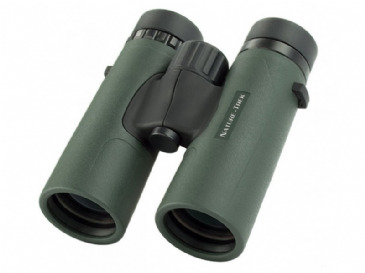 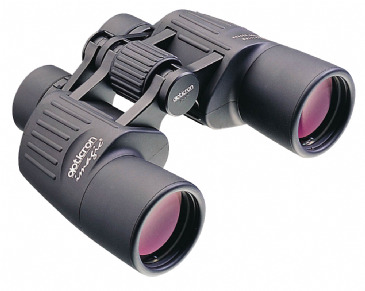 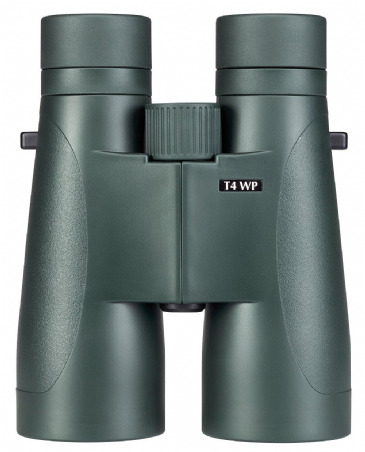 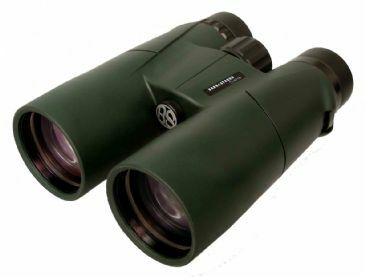 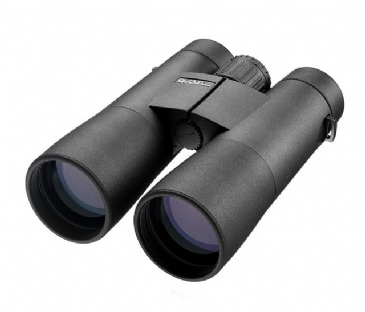 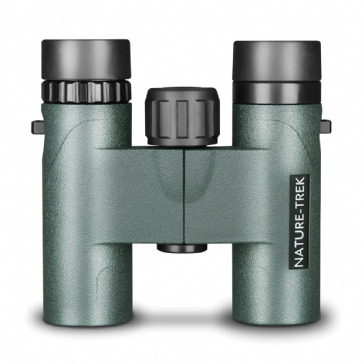 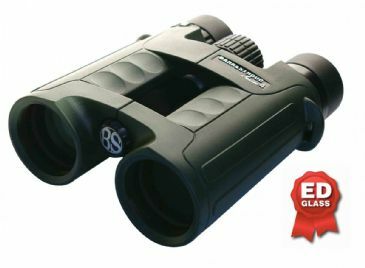 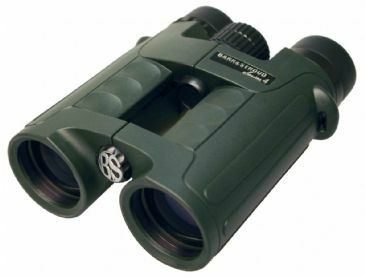 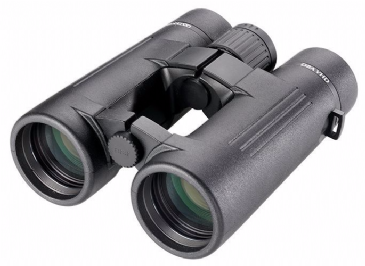 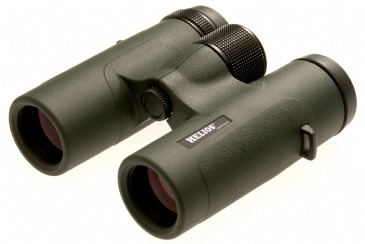 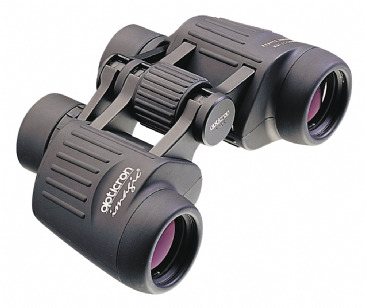 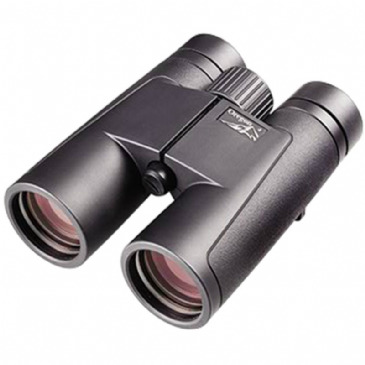 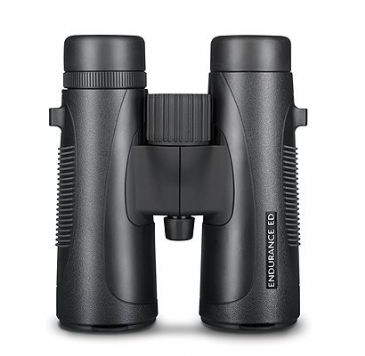 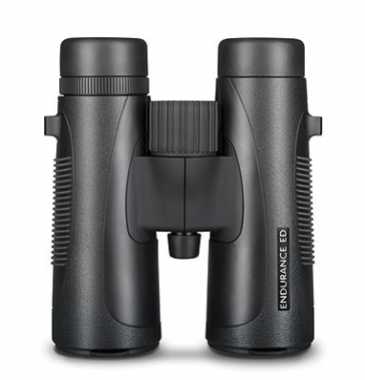 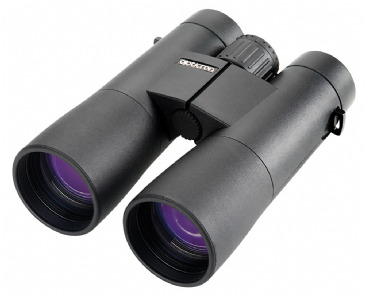 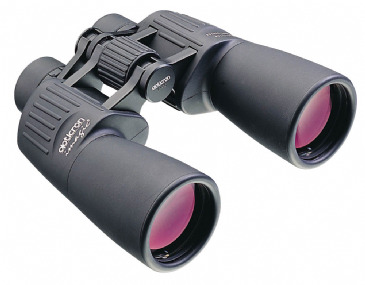 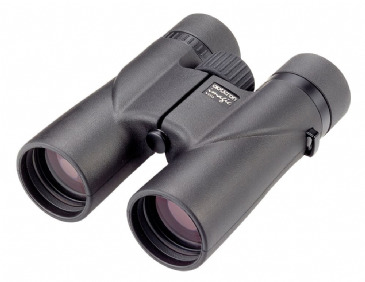 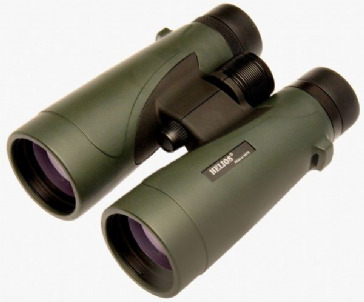 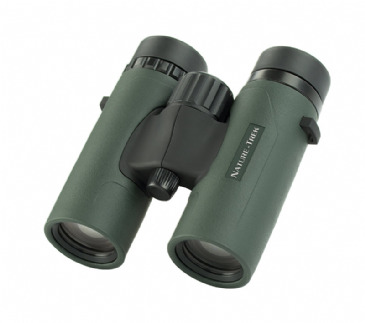 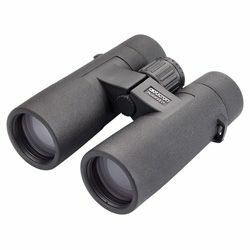 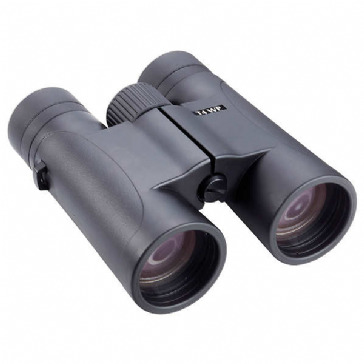 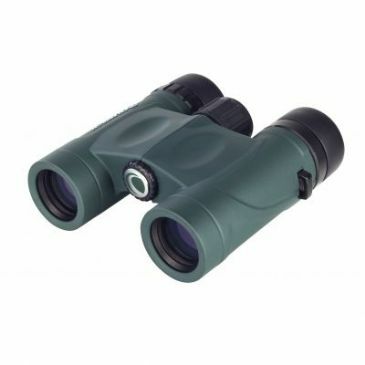 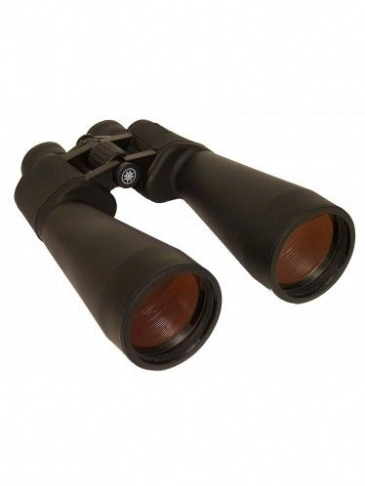 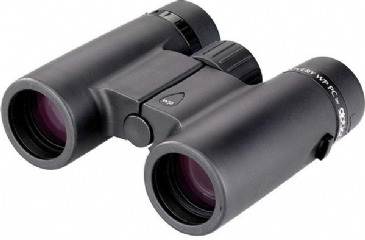 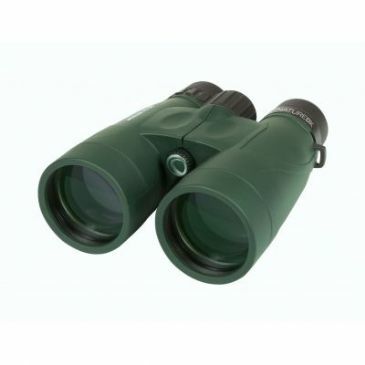 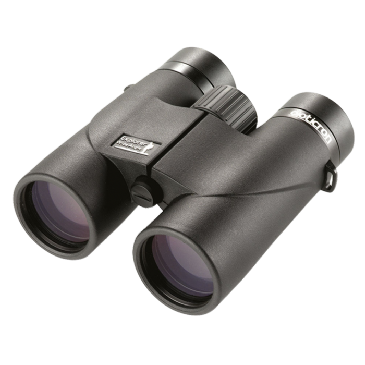 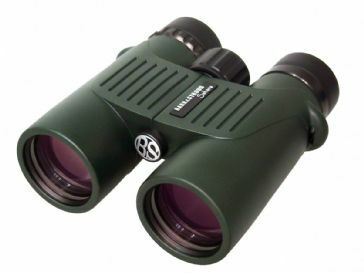 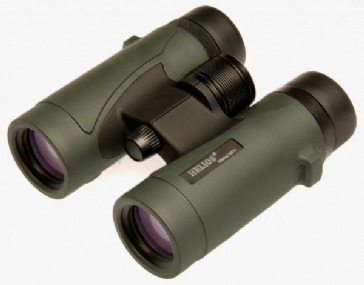 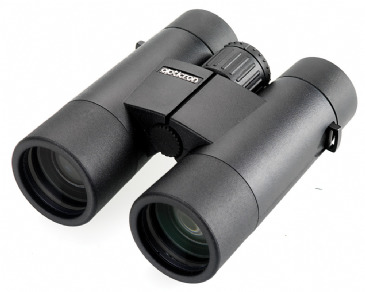 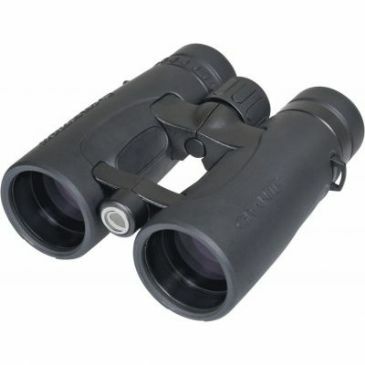 We stock a wide range of binoculars and optics including accessories from quality brands including Opticron, Celestron, Helios, and Barr & Stroud. 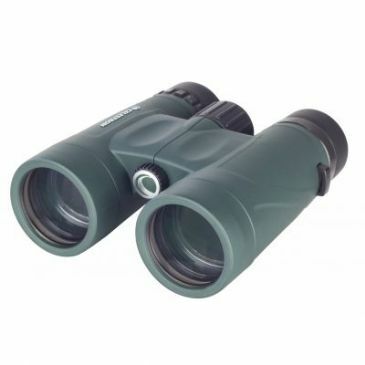 With so many choices we are always happy to give advice and help you find the best equipment for your use be it astronomy, birdwatching or nature use. 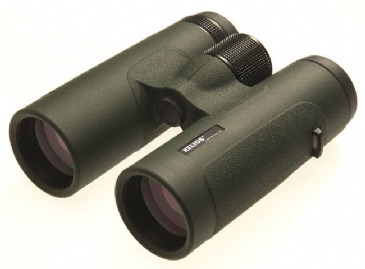 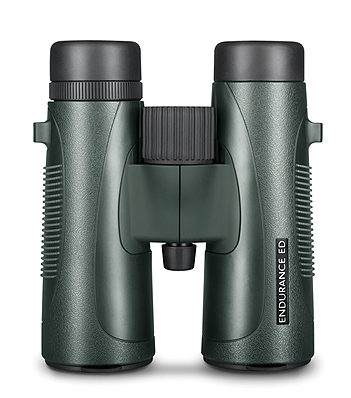 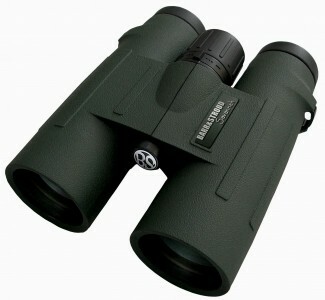 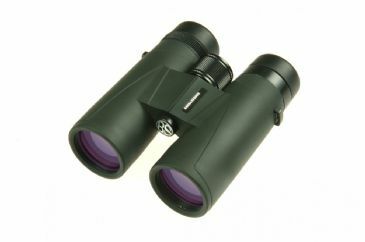 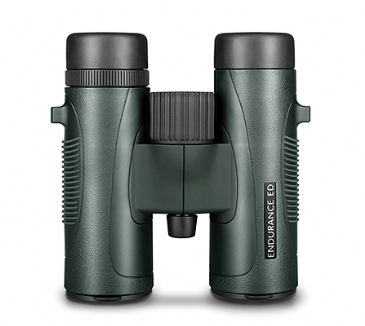 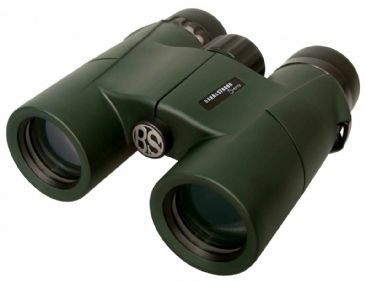 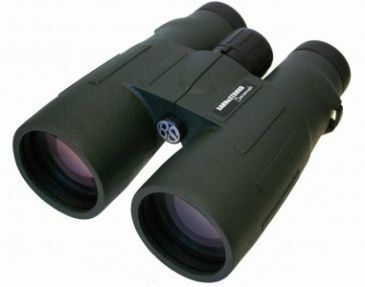 New in - The latest ED binoculars from Hawke Optics!